The Samba team does not supply any existing PDF drivers for connecting Windows machines to networked PDF converters such as cups-pdf. 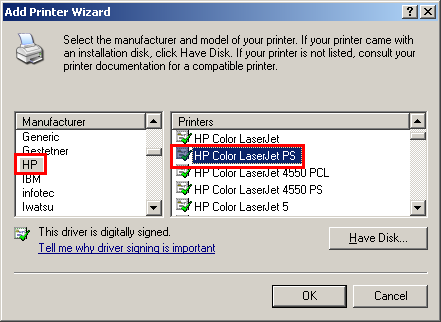 As a result, the technique to print to the PDF “printer” involves using the drivers for the built-in Windows HP LaserJet. 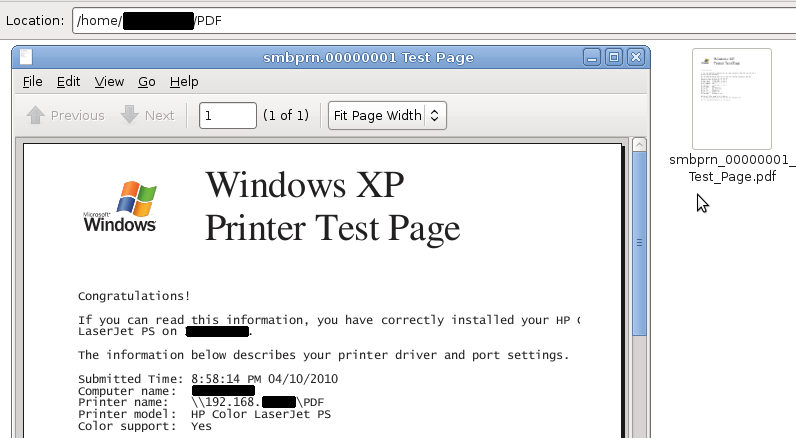 Here is a step-by-step method to print to PDF from your Windows computer. A set-up, ready to connect networked virtual PDF converter. This article will only cover connecting, not setting it up. Open the “Add Printer” dialogue in Windows. Specify Network printer when asked. Click “Yes” and “OK” for the next two warning from Windows.